A proper vinyl reissue is greatly needed . . . please!!! 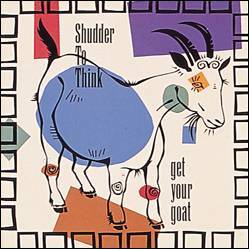 Shudder to Think's fourth full-length album, released in 1992.